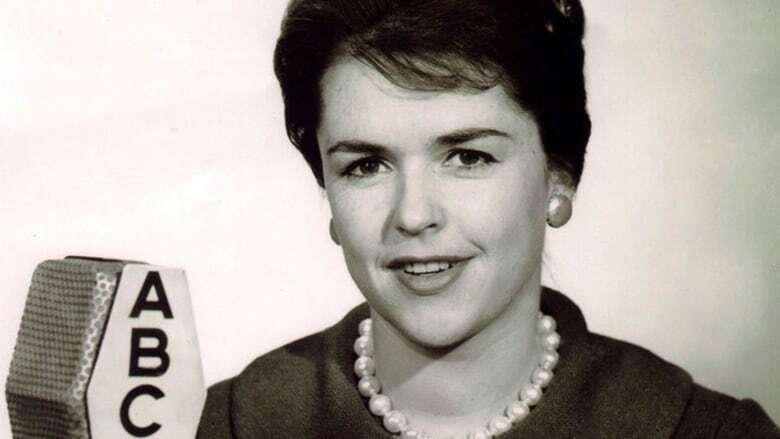 As a field producer for ABC News during the Vietnam War, Anne Morrissy Merick defied military leaders who wanted her to stay behind the lines. Her work helped blaze the trail for female journalists in future wars. Anne Morrissy Merick began her trailblazing journalism career early. 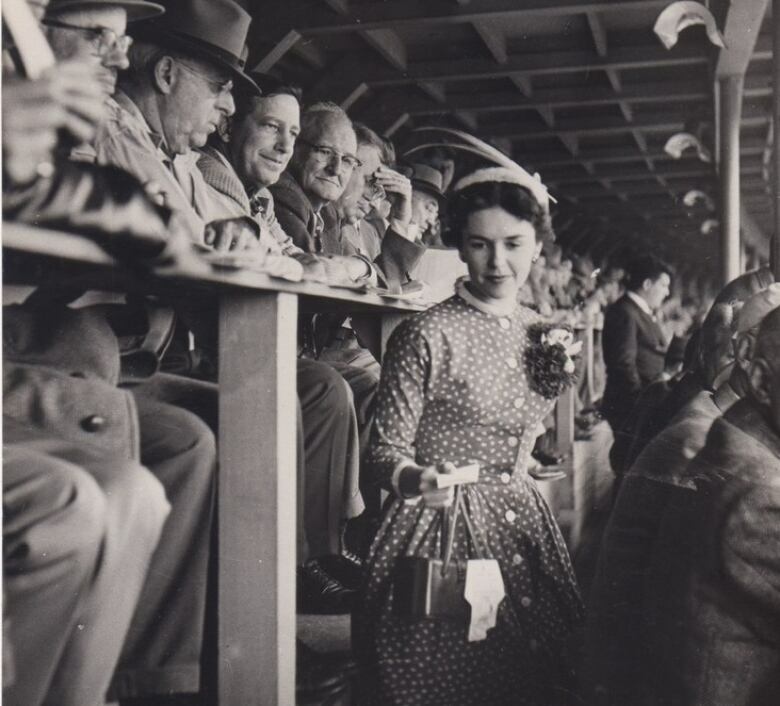 In 1954, Merick became the first female sports editor at Cornell University's student newspaper, the Daily Sun. It was so remarkable that the story was picked up in the national press, where she was mocked as a "lady sports editress" and a "sportswriting doll." In the 1960s, as a field producer for ABC News during the Vietnam War, she defied convention again as she stood up to military leaders who wanted women to stay behind the lines. Merick died of complications from dementia on May 2 in Naples, Fla. She was 83 years old. 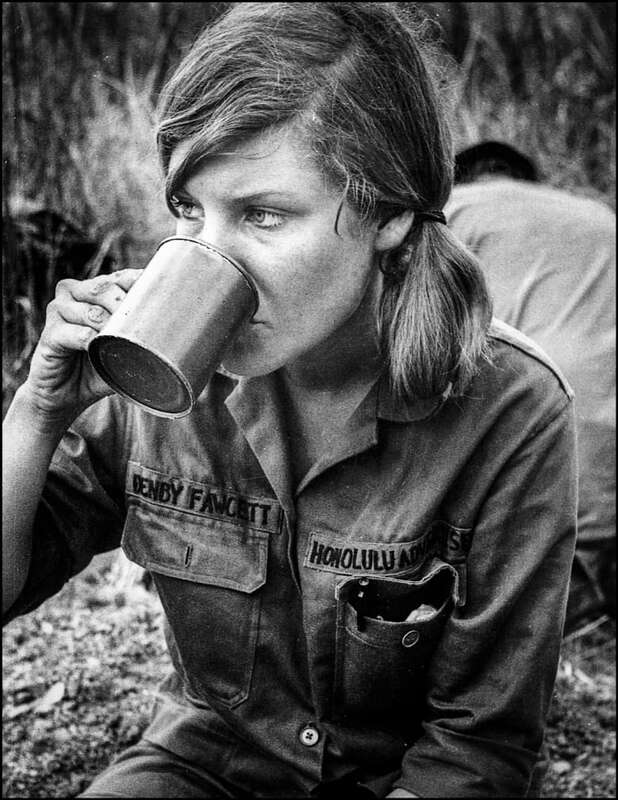 Denby Fawcett worked alongside Merick in Vietnam, covering the war for the Honolulu Advertiser. She spoke to As It Happens host Carol Off. CAROL OFF: Ms. Fawcett, what a loss to lose Anne Morrissy Merick. DENBY FAWCETT: Yes, definitely a loss. A towering figure from an earlier age. CO: You got to know her when you were both quite young, and you were in Vietnam. Can you tell us about the first time you met Anne Morrissy Merick? DF: Yes, I was in Vietnam when I was 24 years old. She was older than me, I think about 10 years older. But I got to know her better at a time when female reporters were about to lose our right to cover the war. And this happened after William Westmoreland, who was the commander of American forces in Vietnam at the time, had seen me when he had come to visit some soldiers after a particularly bad battle. And he didn't like the idea of seeing a female out in the field in such a dangerous place. CO: More than didn't like it, he was shocked — what was this girl doing there? DF: Yeah. And he talked about putting in a rule where female reporters could not stay out in the field at night, which would have terribly handicapped our reporting. Because you can't just say, when you're out somewhere in a battle, 'Oh, I'd like to return. I'd like to go home,' like you have a taxi to take you in and out of the war. There was no rule like that for male reporters. CO: What did Anne Morrissy do? She stepped in, right, and she went after this Westmoreland edict. DF: Yeah. I'm of the type where I figure things will work themselves out — this was such a ridiculous edict that would never be enforced. But she was the key fighter in this battle, and so she went all the way to the U.S. Defence Department to say this shouldn't happen. CO: Anne Morrissy had already cut her teeth on a man's job even before then, because she was a sports journalist. As they called her at one point, 'a girl sports editor.' She'd already been blazing this trail. DF: Yeah. I knew she'd done that, but I didn't know what a big deal it was at the time. You would think it's funny that they would write about a college sportswriter, but it was such a big deal at the time that the national press covered it, just mocking her. CO: I have a quote — it's enough to really get you angry. But the quote is: "She can write a fashion review, giving a description of the costuming in Dartmouth green or Harvard Crimson. And what accessories the athletes carried. Oh yes, her readers will expect to find somewhere what the score was." DF: Yeah, I thought that was so wonderful when I came across it — you know, so antique, and so good to bring out today to remind younger women of what it was like and what women reporters, even in college, were against. This transcript has been condensed and edited. To hear more about the life and work of Anne Morrissy Merick, listen to our interview with Denby Fawcett.